Education and outreach are central themes of Farm Urban. 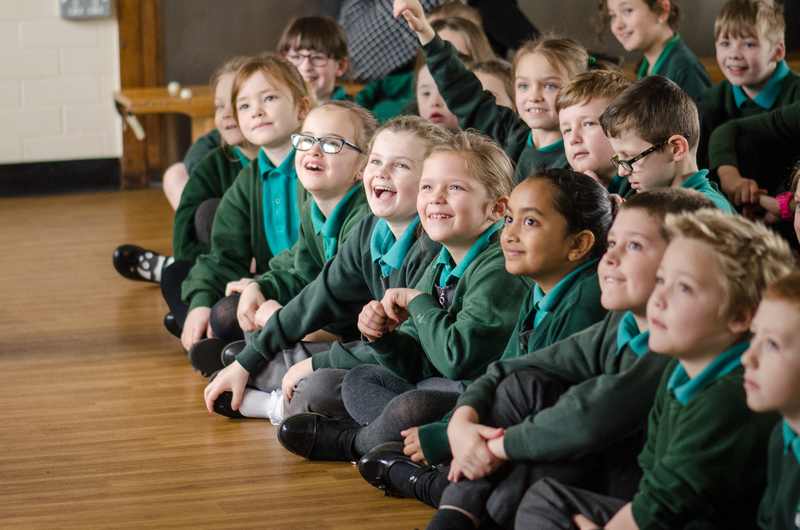 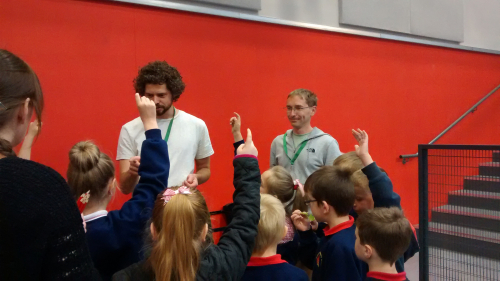 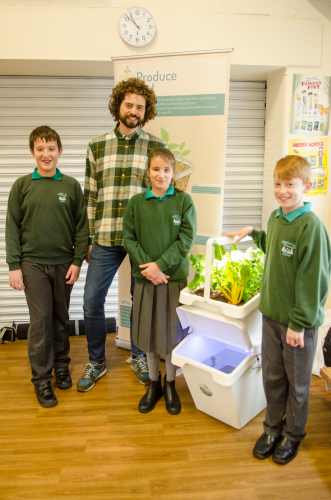 We work with schools and organisations across the North West to introduce the concept of urban farming and find interesting ways to reconnect people with their food. We take a practical approach to education, challenging people to get hands-on and think creatively to design, build and use their own systems and grow, eat and enjoy their own-grown food. 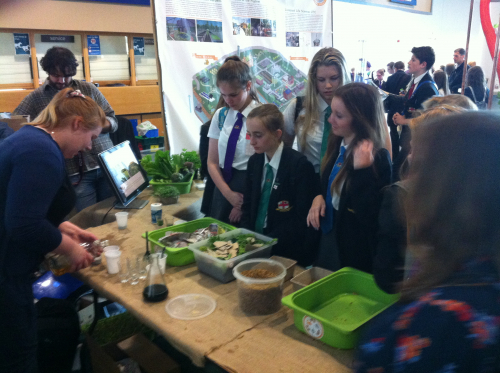 This enables us to teach a broad range subjects that are embedded within urban farming, including biology, chemistry, physics, mathematics, design technology, environmental studies, cookery and research skills. 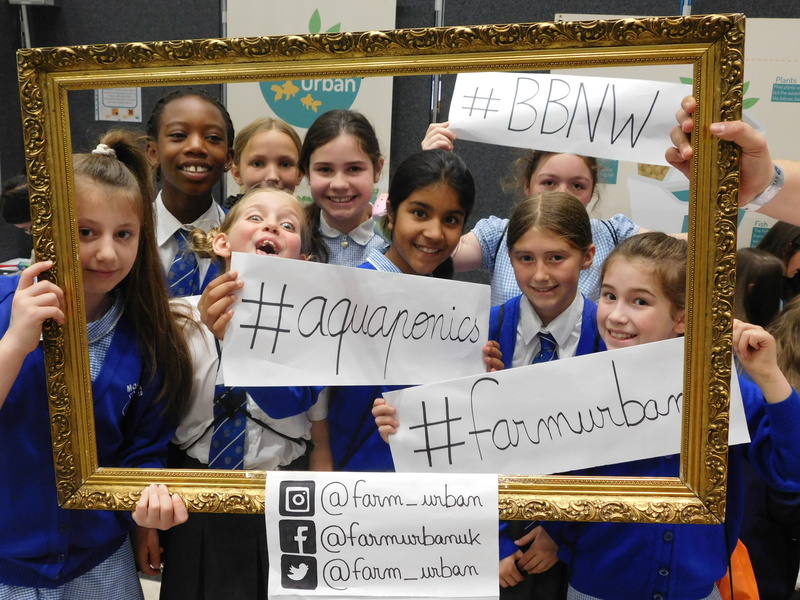 We believe the urban farmer is a high-tech job of the future, which can provide a suite of transferable skills; from working with renewable energy sources, plumbing and pump technology, fish and animal husbandry, design and construction, and research skills. 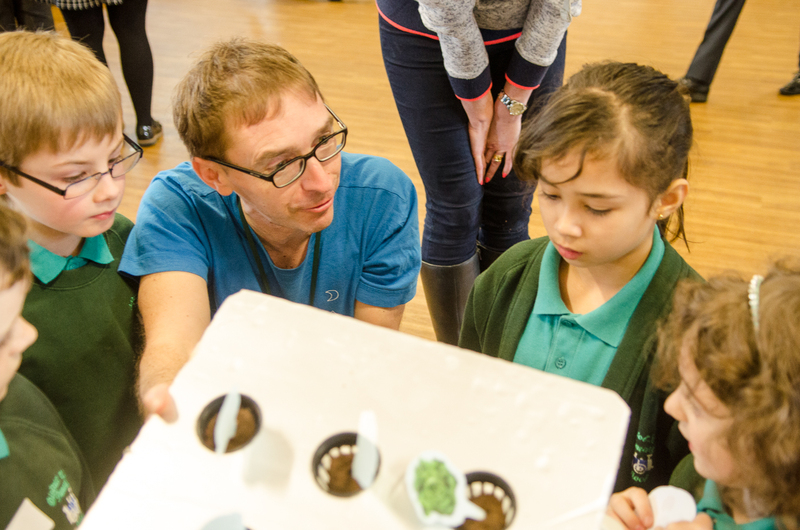 We aim to train and nurture a highly-skilled workforce of urban farmers, enabling them to sustainably feed our growing cities through the 21st century and beyond. 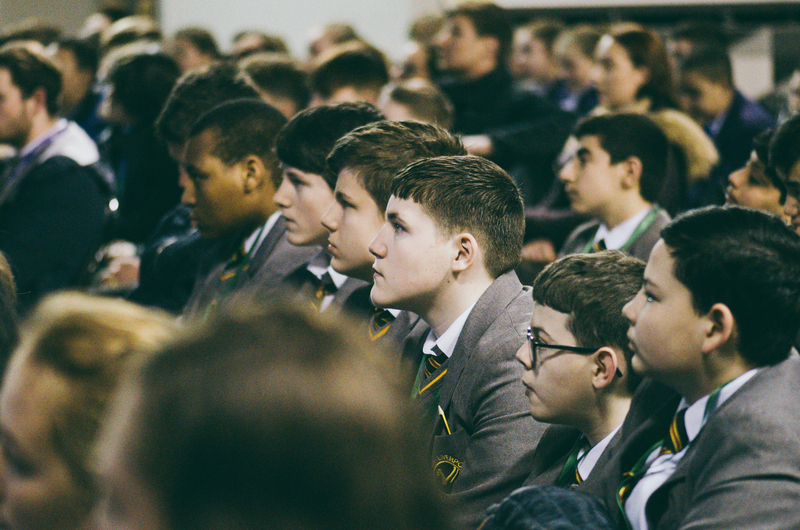 Our 12-week extra-curricular STEM programme, the Future Food Challenge, aims to inspire young people to do science and enterprise differently, through a highly practical, problem-solving based approach to learning. 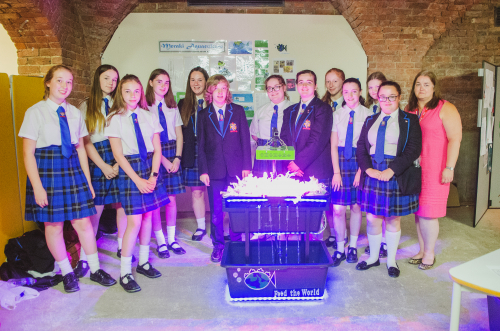 Our popular workshop, the Aquaponics Challenge, is the perfect way for anyone unfamiliar with aquaponics – children and adults alike – to find out more by building their own aquaponic system.